Breath and Body Yoga offers yoga classes in the Power Vinyasa Yoga tradition, linking powerful breath with the dynamic movements of the body using the Bowspring Alignment. 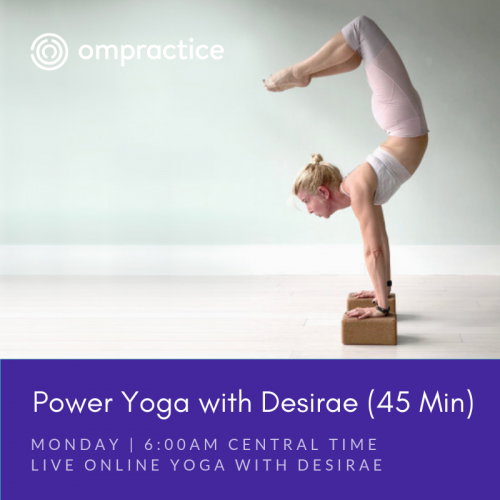 This series of flow cultivates strength, flexibility, balance, focus and endurance. It is an energetic practice that tones the entire body as well as disciplining the mind. Open to all levels of students, these classes will leave you feeling light and open to possibilities.